According to the World Health Organization, 99% of maternal deaths occur in developing nations. India, as the second most populous country with 17% of global maternal deaths, is met with a great challenge in lowering maternal mortality. In an attempt to address this issue a governmental cash incentive program was implemented in 2005, providing monetary payments for mothers who have their babies delivered at public hospitals. However, recent research suggests that although the program was successful at increasing hospital births, the decrease in maternal mortality ratio (MMR) was negligible. This raised a concern over the quality of care provided to mothers at these hospitals. To further understand these potential gaps in care, I spent nine months in India conducting public health research on a Fulbright grant. I focused my time on the state with the highest population and the second to highest rate of maternal deaths: Uttar Pradesh. This state has a MMR of 292 per 100,000 live births. To put this into perspective, the MMR of developed nations is 12 per 100,000. As I visited one hospital after another, I came to understand some of the more prominent health care challenges faced by India. Over two months, I visited 16 hospitals and conducted 53 interviews to evaluate the competencies of birth attendants. My findings indicated that although the infrastructure, resources, and surrounding scenery are different at these hospitals, the problems they face regarding health care provision stem from some common foundational medical preconceptions which afflict even the most developed nations such as the United States. These challenges arise out of a focus on treatment rather than prevention and from the uneven distribution of responsibility between provider and patient. During routine prenatal visits at Indian public hospitals, one of the very first things nurses ask expectant mothers is “what is your chief complaint?” This gives the patient reason to believe that in order to visit the provider they must have something to complain about. Waiting for a complaint worthy reason to seek medical attention could create an opportunity for otherwise avoidable complications to progress into serious medical issues. Similarly, we can see a focus on treating complaints rather than preventing them in the US. Eighty six percent of US health care costs go toward the treatment of chronic disease, many of which are preventable. Even as a developed nation, the US struggles to keep up with the rising cost in treatment of these illnesses. In India, 53% of overall deaths are due to chronic diseases. With less access to essential infrastructure and resources, developing nations can invest in preventative measures to alleviate the demand for higher levels of care later on. A lack of focus on prevention not only contributes to the large financial burden of a nation, but also increases mortality rates. 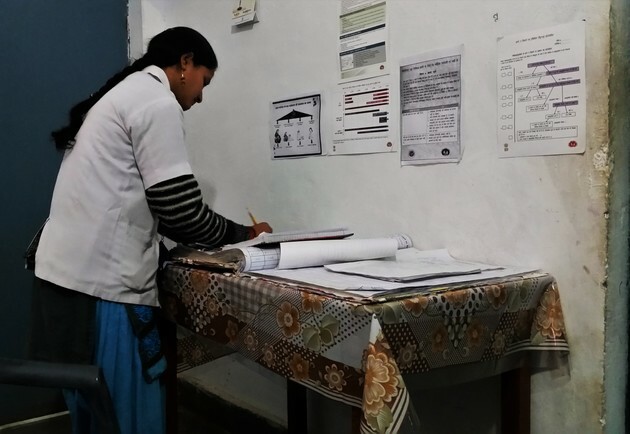 It would be wise for India to equip providers with training in preventative care, rather than taking on the task of equipping providers and institutions with the means to treat patients in critical condition. The perception of medical care existing only for the sick not only undermines the importance of prevention, but also places the provider and patient in a pernicious hierarchical relationship. The provider is too often seen as omniscient in comparison to the patient’s apparent ignorance. This can lead to the alienation and disempowerment of the patient. While in the small town of Muzzafarnagar, I observed how patient alienation can negate the benefits of care provided. I was interviewing a nurse when three mothers in brightly colored sarees arrived for a prenatal visit. Two nurses hastily attended to them. When it came to giving them iron folic acid supplements, the nurses impetuously handed the women their supplements as they exited. Confused and rushed, one of the mothers had the confidence to turn back and ask in what quantity and frequency she should be taking the supplements. Iron folic acid supplements are commonly dispersed to women across India, as approximately 60% of women suffer from anemia. This condition is linked to post partum hemorrhage, which is a leading cause of maternal deaths. The proper use of these supplements is essential to combating these complications. As was the case with these three mothers, many women may have the supplements but not know the dosage or their inherent importance. These types of exchanges proved to be common place throughout my research. Patient alienation in medical treatment adds to the low rates of follow through and compromises the active role patients can play in their own health. When the provider is viewed as omniscient, the patient may feel too intimated to voice questions and concerns. Health care delivered in this manner creates a negative hierarchy between patient and provider, distributing responsibility unevenly. In the US, studies have found that patients and providers are not asking each other enough questions about the medications prescribed and diagnosis made. Fear of sounding ignorant and assumptions that the doctor knows best are among the main reasons given for patients not asking questions. Although doctors may be experts in medicine, patients are experts with their bodies. Better health can be maintained and attained through a team-based approach, rather than an exchange of services. When patients are given the autonomy and knowledge to play an active role in their health, they are empowered to enhance the effectiveness of the treatment plan. My experiences at Indian public hospitals suggest that the dogmatic foundations of health care in India and the United States are, in some essential ways, comparable. These foundations contribute to immense financial and humanitarian costs. However, a team-based preventative approach to care may alleviate financial burdens on society and improve the longevity and quality of life for individuals. The comparison of these two seemingly disparate nations demonstrates that the challenges from failures to reassess these foundations persist throughout a country’s development. Developing nations such as India should be addressing these healthcare challenges head on, so that they may develop an efficient health delivery system, promoting a healthier populace. 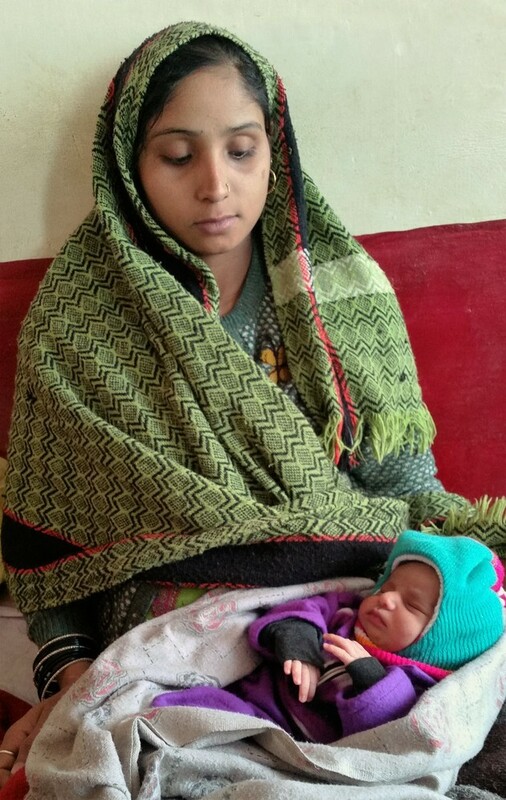 A mother with her newborn await discharge from a public hospital in India. 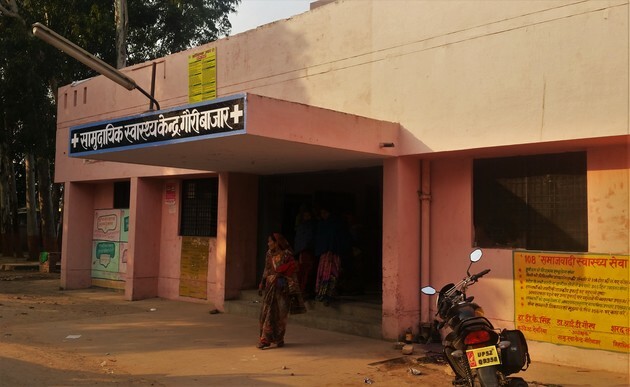 Women come for routine prenatal visits at a public hospital in Uttar Pradesh, India. A young nurse finishes charting before the end of her shift. Manipal Hospital is the Best Hospital in Jayanagar, Bangalore. It has a special significance in the overall healthcare industry of India and particularly in South India. A social seed sown more than five decades ago is today the country’s third largest healthcare group with a network of 15 hospitals providing comprehensive care that is both curative and preventive in nature for a wide variety of patients not just from India but also from across the globe. India is growing day by day. Thanks to PM of India Narendra Modi for motivation Indians with scheme "Swach Bharat Aviyaan"
Swach Jeevan, best care of your health.